Fred Cahir is an Associate Professor in Aboriginal Studies at Federation University Australia in the Faculty of Education and Arts. 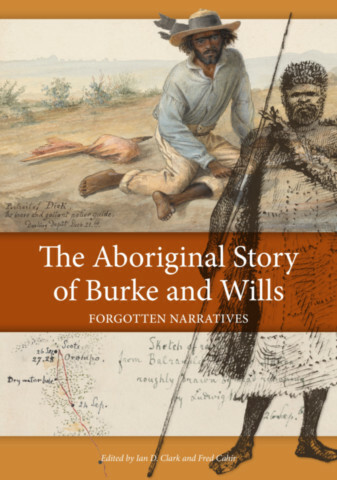 His Masters and PhD focused on local Victorian Aboriginal history. 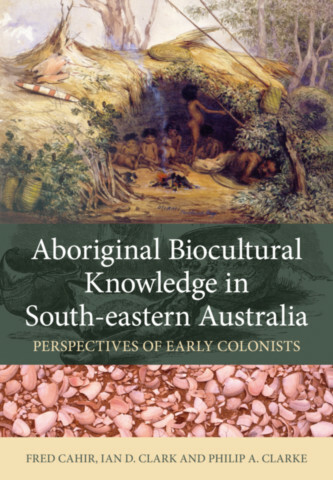 His research interests include Victorian Aboriginal history, Australian frontier history, Aboriginal heritage tourism history, Aboriginal biocultural knowledge and toponyms (place names).